The doll scooter and helmet set is perfect for 45-50cm dolls. 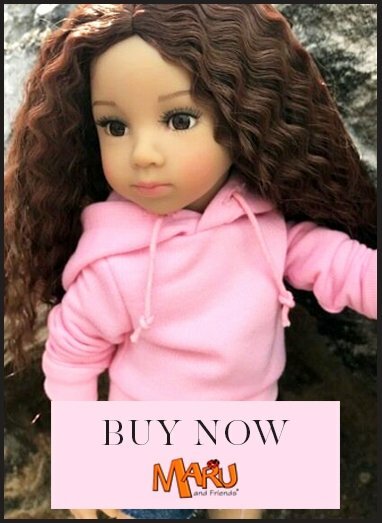 This beautiful doll accessory set is imported from the USA. In USA it is stated suitable for children age 5+ and it has passed toy safety tests for this age group and older. In Europe the set hasn't undergone and passed toy safety tests so it is sold only as a collector item, suitable for age 14+ and not younger children.